Valentine’s Day | What's Peeps Thinking About Now? It's Probably Random! Happy Friday! It’s finally here and the bright sunshine looks great out there if it wasn’t for the howling winds. Bitterly cold temperatures are coming in tonight and when you wake up Saturday morning, lows will be around -2° in the Quad Cities and even colder to the north. However, once you factor in the wind, most of us will have wind chills in the -15° to -25° range. Morning sunshine Saturday will give way to cloudy skies by afternoon and light snow will break out Saturday night. The heaviest of the snow with the storm will fall Sunday. For several days now, I’ve been telling you that this storm would be bringing in several inches of snow and for the past two days on “Local 4 News This Morning”, I called for 3″+ of snow. This was the timeline I gave Friday morning for the storm. Well, now that we’re just a day or so away from the start of the snow, the data is newer and the snowfall amounts can be more specific than 3″+. After conferring with my colleague Andy McCray, we’re thinking 3-5″ of snow for much of the area late Saturday night through Sunday night. Slightly higher amounts are expected across the far north and lesser amounts across the far south. I’m actually buying into this snow being on the “high end” of those ranges. So, several 5″ totals are pretty realistic at this point. I’ll have another update Saturday morning to let you know if anything changes overnight. Make sure to keep up on the latest forecast. Except for the bitter cold, Saturday will be a great day to run errands. That way, you can enjoy Valentine’s Day and the snow Sunday! UPDATED POST: Thursday, February 11, 2016, 4:26 p.m.
Light snow is still likely tonight with accumulations under an inch. The heaviest will be south and west of the Quad Cities. A more potent snow system arrives very late Saturday night, but more so Sunday and early Sunday night. I still think that we’ll see 3″+. However, in a winter like the one we’ve had, three inches will be the jackpot for snow lovers. I’ll have another update Friday morning on “Local 4 News This Morning” from 5-7 a.m. See you then! ORIGINAL POST: Thursday, February 11, 2016, 6:00 a.m.
It’s pretty cold out there today and that won’t change through the weekend and winter is not ready to give up yet. While we’re running more than six inches below average on snowfall this winter, we have two snow chances coming up before a warm-up next week. A light snow event is on the way tonight. An inch or less is expected with the heaviest south and west of the Quad Cities. After a very cold day Saturday starting out at zero with wind chills of -20° to -25°, our weekend focus then turns to Valentine’s Day. Confidence is growing that we could see three inches or more of snow Sunday and Sunday night. Keep up on the latest forecast as we move into the weekend. Good news for those that are ready for winter to end. Warmer weather is on the way next week. We could hit 40° several days. 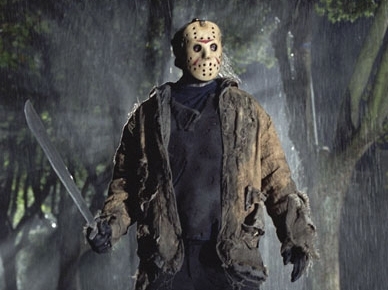 Valentine’s Day weekend is here and this year it comes after a Friday the 13th! Let’s hope that Jason isn’t your partner because you’re likely not going to get roses or champagne by the crackling fire! But, you never know, they may have cut those scenes from the “Friday the 13th” movies! While temperatures are going to be bitterly cold in the Quad Cities this weekend, that won’t keep people away from the movie theaters for a date with Christian Grey and Anastasia Steele. This weekend, to celebrate our sixth Valentine’s Day together, Ray is going to make his famous lasagna. Okay, while it may not be famous, it should be because it’s delicious! As for gifts, we have something for Gretel, our 13-year-old daughter. 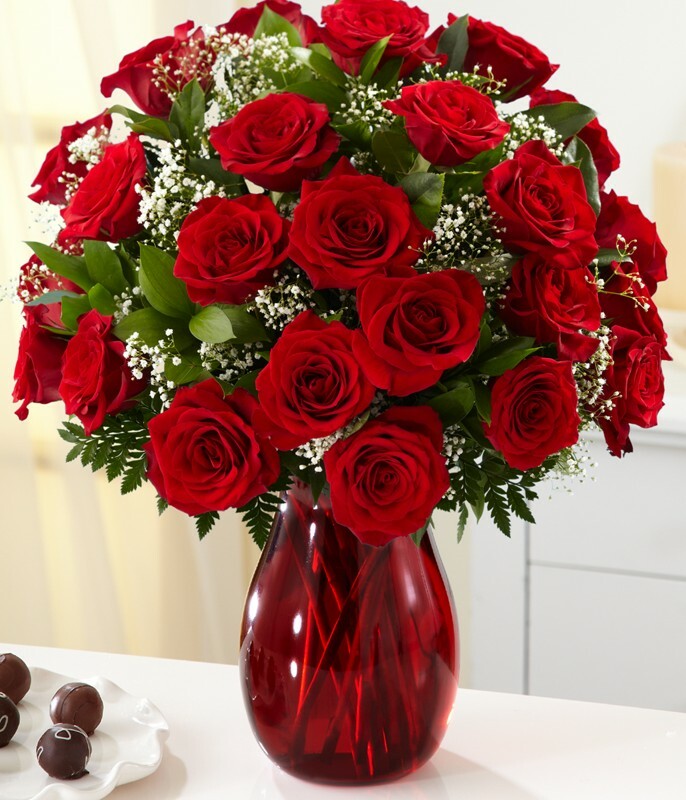 As for us, we know how we feel for each other and we don’t need a gift to express that. However, we may still pick up a box of chocolates Sunday for half price just to blow the healthy eating for a day or two! 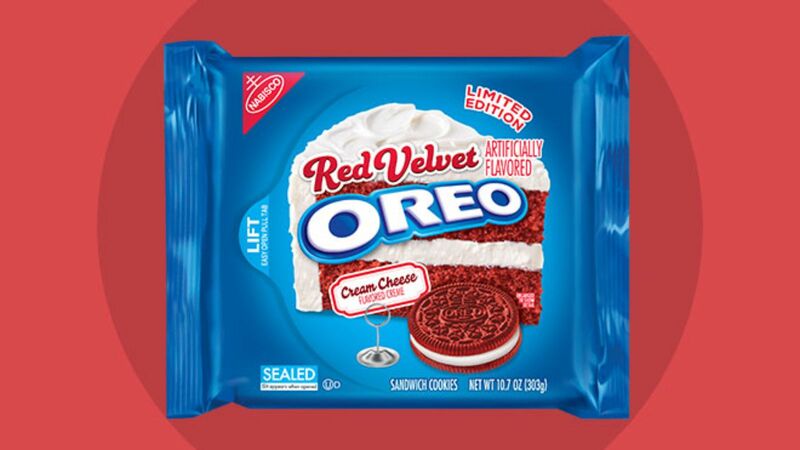 On the other hand, I would definitely settle for a bag of the new “limited edition” Red Velvet Oreos! Have you tried them yet? Are they tasty? 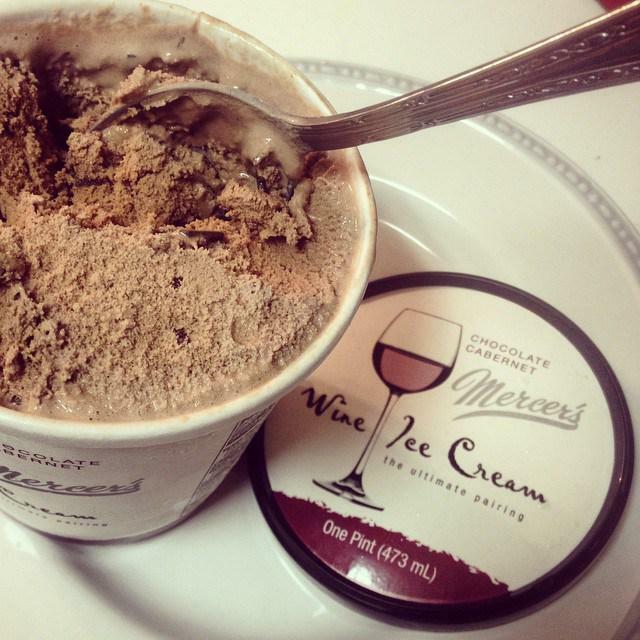 And, how would this be to top off a weekend of love, Mercer’s Wine Ice Cream? Yes, ice cream with actual wine. It comes in eight incredible flavors: Peach White Zinfandel, Strawberry Sparkling, Red Raspberry Chardonnay, Riesling, Port, Spice, Cherry Merlot, and Chocolate Cabaret. The closest stores that carry it to the Quad Cities are Hy-Vee locations in Iowa City, Iowa, and Sycamore and Springfield, Illinois. Since I won’t be driving there on this bitterly cold weekend and we do have the bottles of chocolate red wine, maybe we could mix that with ice cream and make our wine milk shakes! 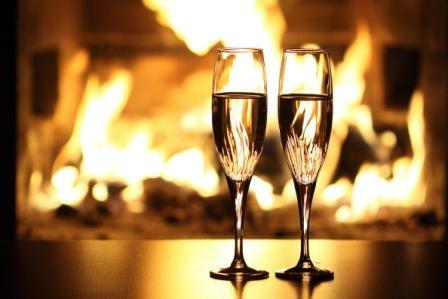 Otherwise, our romantic weekend will consist of some fun adult beverages, watching movies and television, a crackling fire, and a nice family weekend. Happy Valentine’s Day to your and yours. If you’re single, Happy Valentine’s Day to you! I had many of those and I didn’t mind since I could eat all of the chocolates myself — except what I shared with ABBA, my golden retriever. Yes, I know you’re not “supposed” to give dogs chocolate, but it was in moderation!